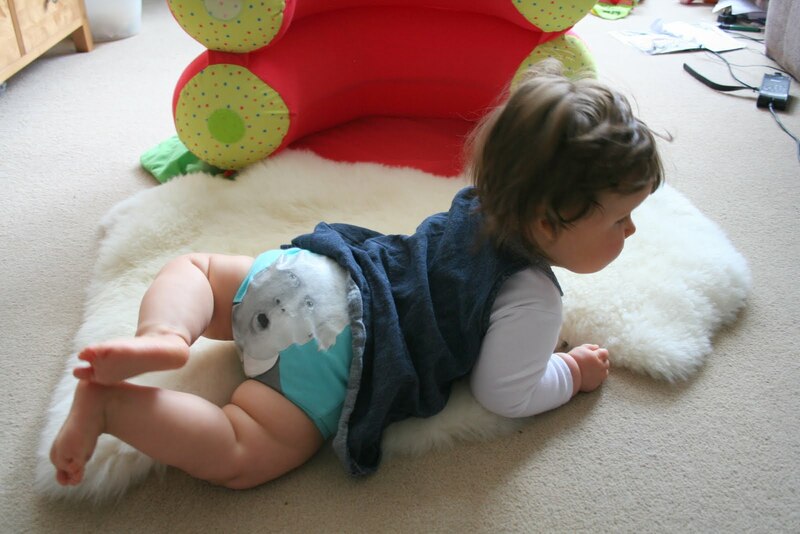 With the election imminent we thought it was time to break out Evelyn’s Boris pants, (Thank you Auntie Jo!) She may be a little too young to vote but she can still try to demonstrate her opinions, although it is a bit unclear from this if she is throwing her weight behind the Tories or thinks they would be a bum deal for the country *insert additional pun of your choosing here*. 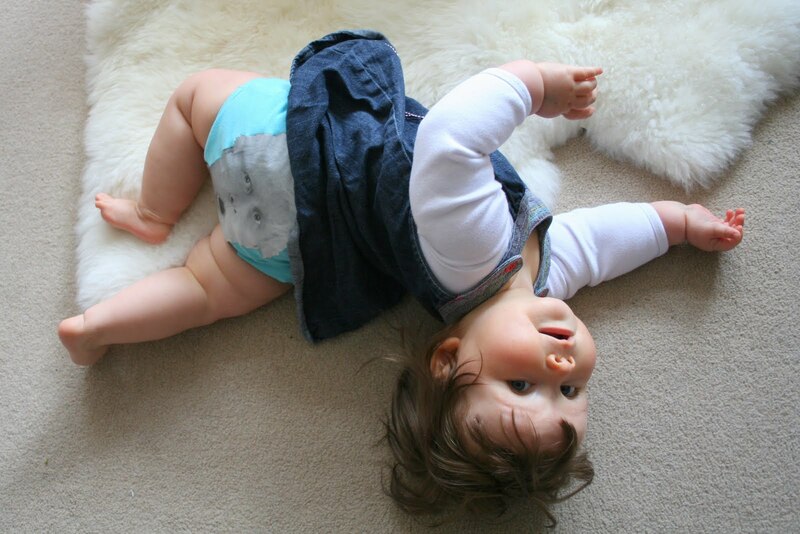 Whatever your political affiliations, you’ve gotta wish you were in the meeting where someone pitched Boris Johnson baby pants. 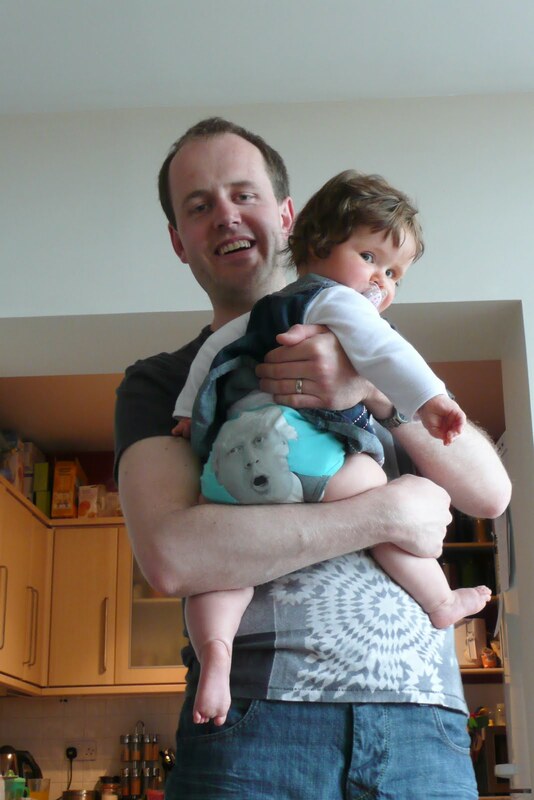 Disclaimer: Other political baby pants are available (although no Lib Dem ones I notice. I guess however well Nick Clegg did in the TV debates he’ll never be as funny on a pair of pants as Thatcher). Of course I should remind you all of just how very important I am to this election. If the media are to be believed *insert sarcastic comment of your choosing here* then this is the “Mumsnet election”, the future of the country resting squarely in the chapped hands of the nations web-literate mothers. For the uninitiated, Mumsnet is one of a number of websites where parents can ask for advice from their peers, share experiences, form friendships and viciously attack any complete stranger who slightly disagrees with their opinions on dungarees. (In a variation on Godwin’s law you can pretty much guarantee that a discussion thread will end in a torrent of vitriolic abuse as soon as the words “breastfeeding”, “private education” or “Gina Ford” appear). Mumsnet has more recently become famous for the number of politicians begging to jump on the bandwagon come on the site and discuss their policies and choice of biscuit (or not) with any Mother who has time to listen to them. Supposedly this has all been very influential. So, has becoming a parent influenced my postal vote? Is my motherly self more invested, more knowing and more questioning of the political process of our great little isle? 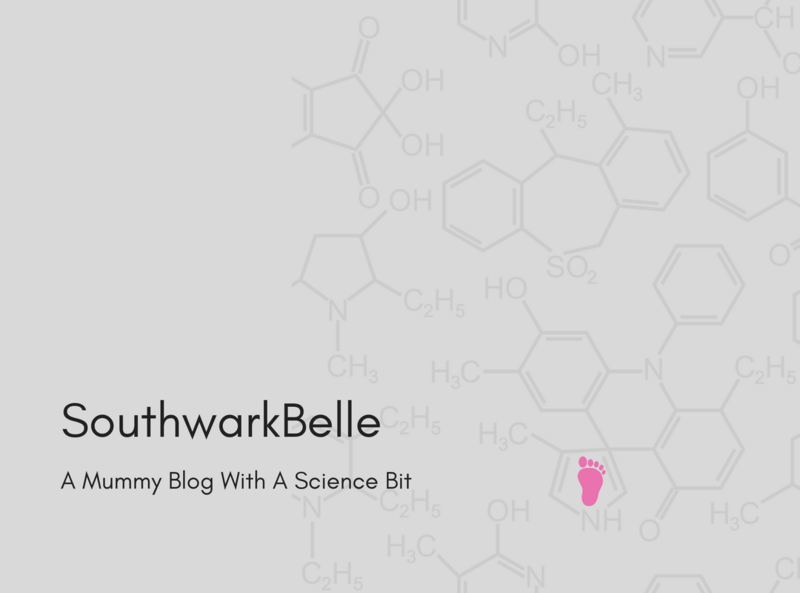 Have web-forums shaped my opinions in new and unexpected ways? Well no I don’t think so, but then this time round I have actually posted said postal vote and won’t have to shamefacedly take it to the polling station on election day, so maybe there is something going on after-all.